It seems scarcely credible thinking about it now that I have been advising small business owners on their insurance needs for in excess of 30 years! Much has changed in that time and the world is a very different place but some things remain constant. Business owners are busy people wanting to concentrate on running their own businesses. They don't want to spend an inordinate amount of time on arranging and understanding their insurance needs and they certainly don't want the risk of an unforeseen catastrophe ruining their years of hard work. That's why most businesses employ the services of a professional broker to represent them when it comes to arranging their insurance. Many of my existing clients have been with me throughout the duration of my career and I have worked with them and played a small part in their own success - providing quality insurance products to protect them against uncertainty.. 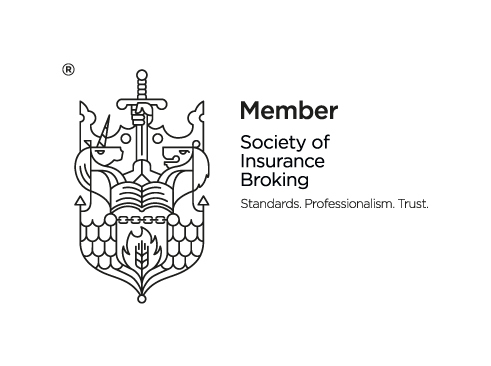 Qualified with the recognised Chartered Insurance Institute, I provide a highly individual service ensuring you have direct contact with myself at all times and it is my job to look after your interests whilst you engage me. Whilst I have the benefits of being service-oriented, I am also a member of a larger network ensuring that I have access to many household name insurers as well as specialist markets for those businesses requiring them. I am also highly flexible around your insurance costs, securing market competitive rates and, where appropriate, working on a purely fee basis which means you pay less tax on the insurance premiums and any perceived conflict-of-interest is removed from the relationship. If you are looking for a new way of ensuring you have the right insurance advice for your business then contact me today and I would be delighted to have an initial consultation to establish how I can help.